 The Brock University Accounting Conference is a case competition and conference that takes place over the third weekend in November. It is a social, learning, and professional development experience that exposes accounting students to the industry while giving them the opportunity to apply their technical knowledge, challenge their perspective, and improve their soft skills. During the conference, students from across Canada will get the chance to network with our wide range of sponsors/partners, and will have the opportunity to learn more about what is happening in the vibrant field of accounting. Students will have the chance to enjoy activities in the lively Clifton Hill area as well as at the hotel at which they will be staying, such as icebreakers and a panel discussion, in addition to the case competition held right at Brock University. what does my $275 delegate fee include? For Brock students: our Business Students' Association will reimburse 45% of your delegate fee as incentive to participate in external competitions, which you will receive after the conference. Your delegate fee includes two nights' accommodation (Friday and Saturday night), meals and refreshments over the weekend, and social/fun activities in the heart of Niagara for Friday night. Meals included will be: Friday afternoon snacks/refreshments, Friday dinner, Saturday breakfast, Saturday lunch, Saturday dinner, and a gift card for Sunday breakfast as students depart from the hotel. Wifi in your hotel room is also included. Please note that that the only transportation included in the fee is transportation between Brock University and Niagara Falls between sites over the duration of the weekend. You will arrange your own transportation (e.g. taxi) to check into the hotel on Friday afternoon, and when departing the hotel on Sunday morning. All members in a team must be within the same division (junior or senior), and must all be students of the same school. There will be one round of qualifiers and one final round. The case allows isolation time of 120 minutes and presentation time of 15 minutes. Registration is now open and closes October 16, 2018. Brock students will register on CareerZone, ID 61477, with their resume and transcript. All other students will register on our registration form. We accept cheque or direct deposit. Specific instructions can be found on our registration form. Please ensure that both your team's form and full payment ($275 per delegate, 4 delegates per team) is accepted no later than October 18, 2018, otherwise a late fee of $50 will be charged. Spots are secured on a first-come, first-serve basis. can i choose my team members or register individually? Brock students will apply individually on CareerZone, ID 61477. In order to provide the best learning experience, we will create the teams so that students can have the experience of working with new people under time pressure. Students from other schools must register as a team and cannot apply individually, and will need to find team members from the same school and division (junior or senior) before they can register.